Chesterfield Jiu jitsu has a unique and realistic Women’s Self-defence program for all ages. Over one million women in the United Kingdom are victims of domestic violence each year, and these are the ones that have been reported, many more haven’t. Learning how to protect yourself from a predator is critical to your survival. Proven techniques that are effective and help with awareness are essential. Therefore, understanding the situation so that danger can be avoided. One to one or group classes are available. Private tuition is a 40 classes curriculum with over 100 techniques that are essential for self-defence. Group tuition consists of 27 classes, learning four techniques each time. The curriculum repeats continuously allowing each student to perfect techniques and build confidence. 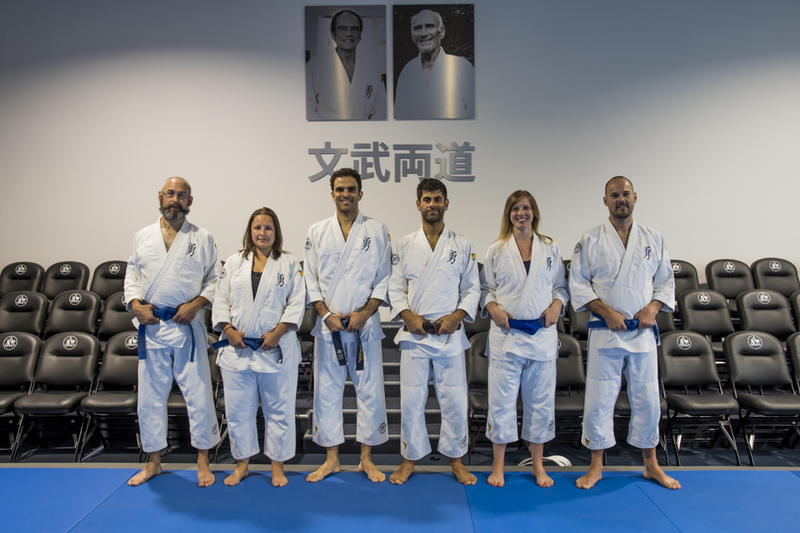 Jiu jitsu will teach you striking, throwing, grappling and standing self-defence. Learn all five elements and become the best you can be.